Welcome to the Videoinsight® Foundation! Don’t Dream It. Be It. 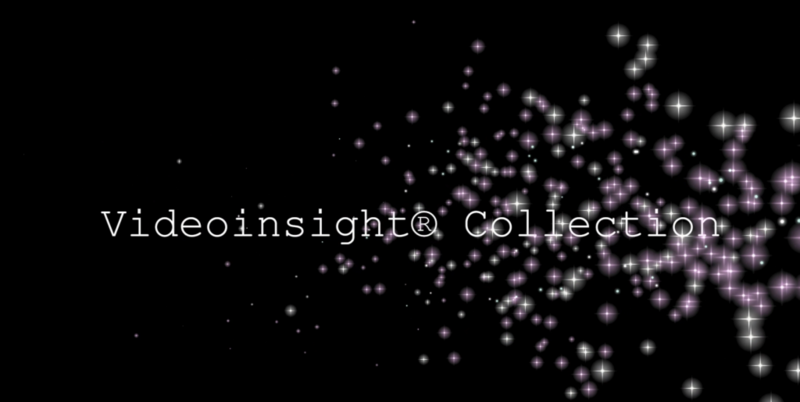 Welcome to the Videoinsight® Foundation!